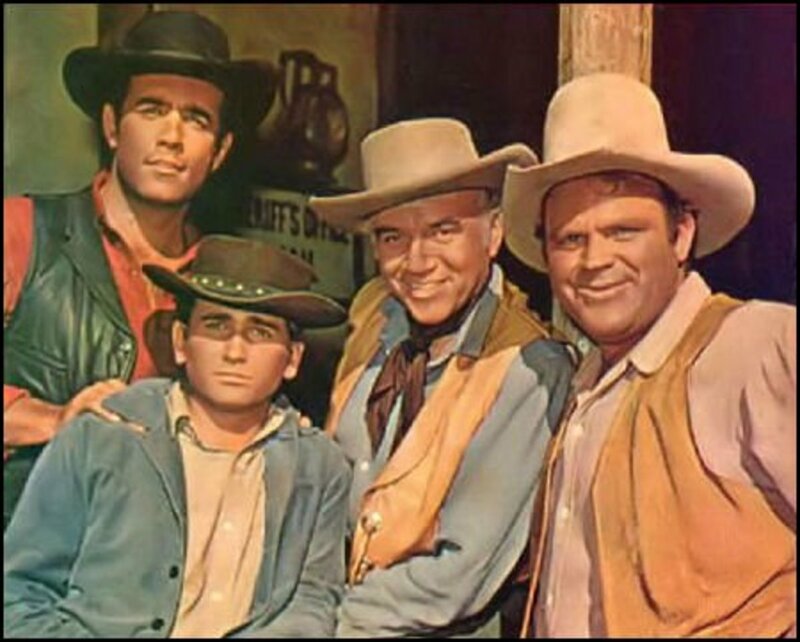 Bonanza was a weekly TV Western series during the 1960s, which followed the trials and tribulations of the Cartwright clan. The patriach of the family was Ben Cartwright, portrayed by Lorne Greene. He was a three time widowed rancher with three sons, all by different wives: Adam (Pernell Roberts), Eric "Hoss" (Dan Blocker) and "Little Joe" (Michael Landon). The main story line for the weekly episode centered around either Ben or one of the sons, thus giving each actor more exposure and a chance for each character to grow. 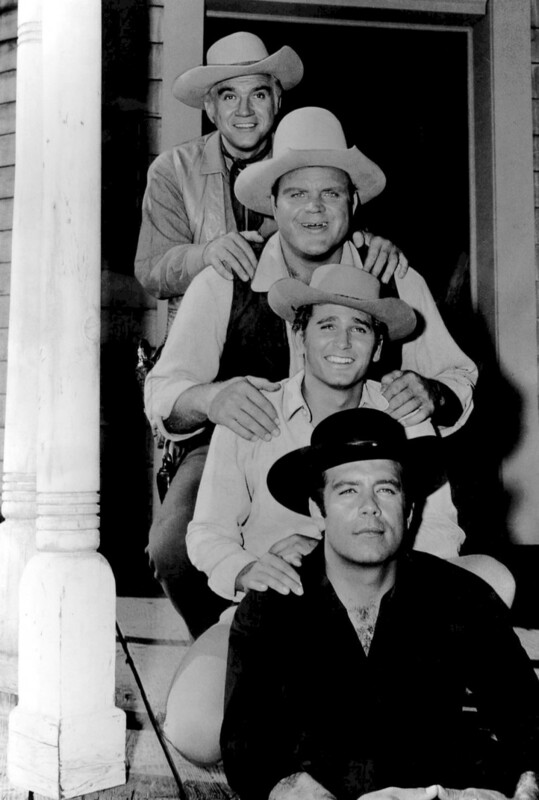 The stars had equal billing and Bonanza's opening credits changed each week alternating the order of the stars. One of the very few television shows to rotate the credits. For 14 years and 431 episodes, millions of viewers tuned in to watch the popular western TV show and to see the beautiful scenery of the ranch called The Ponderosa as the TV series was one of the first to be broadcast in color. 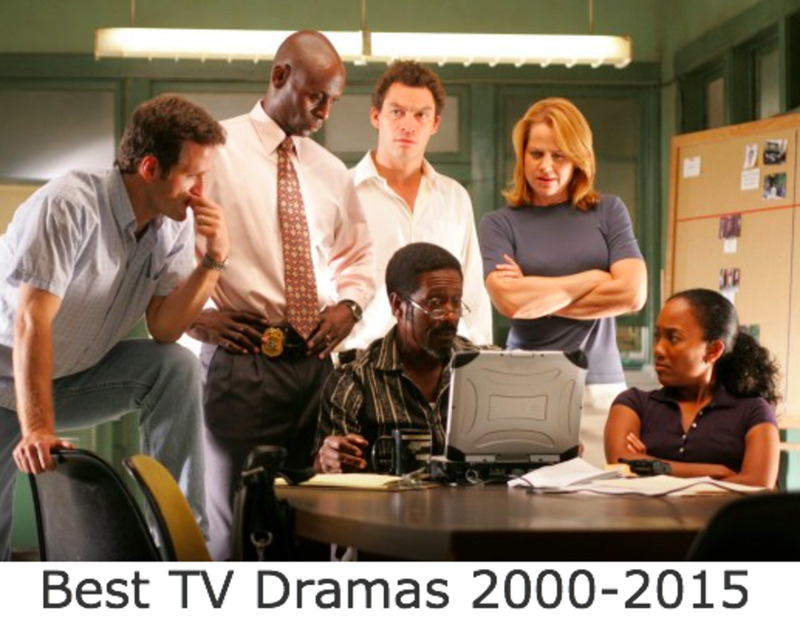 It is the second longest running western show in television history behind the series Gunsmoke. Who was your favorite Cartwright son? I didn't like any of them! 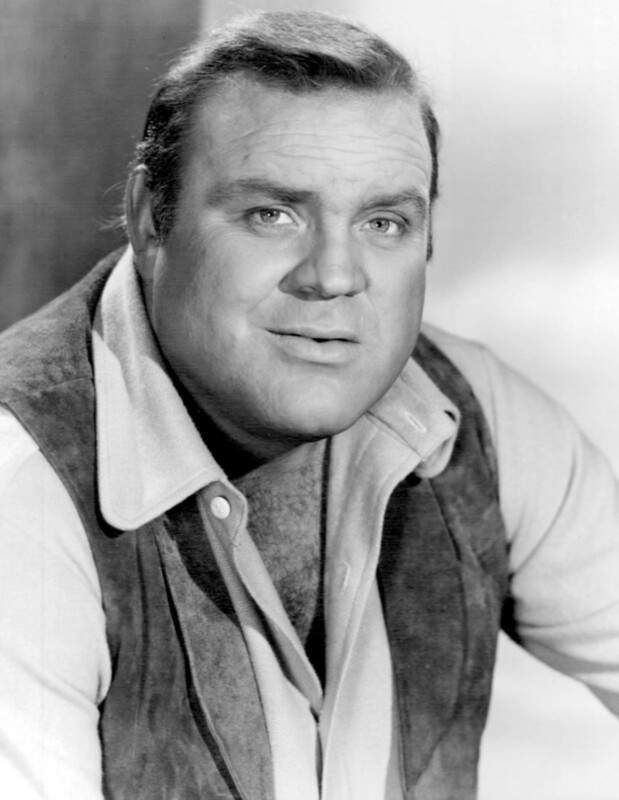 Sadly, Dan Blocker passed away suddenly during the 13th season. His fans were shocked and devastated. Bonanza never recuperated from both the loss of the lovable character Hoss and a time slot change from Sunday nights (where it had always aired) to Tuesday nights. It had become a Sunday night ritual for families to watch the show together and it lost many viewers due to the unpopular schedule change. Regrettably, the TV western stopped being produced in the middle of the 14th season. However, that wasn't the end of Bonanza. By popular demand, three TV movies would follow. Unfortunately, they were not received well by the fans, who claimed poor acting and bad story lines as the cause. The final outcome for the Cartwright family was the characters of Ben, Hoss and Little Joe were all dead. The ranch was being run by Ben Cartwright's brother, Aaron. Adam was the only surviving son but actor Pernell Roberts refused to participate in the TV movies so the script called for him to be living in Australia to explain his absence. Hoss had drowned while saving someone's life and Little Joe was a war hero that was killed in action while riding with Teddy Roosevelt up San Juan Hill and was buried in Arlington Cemetery. 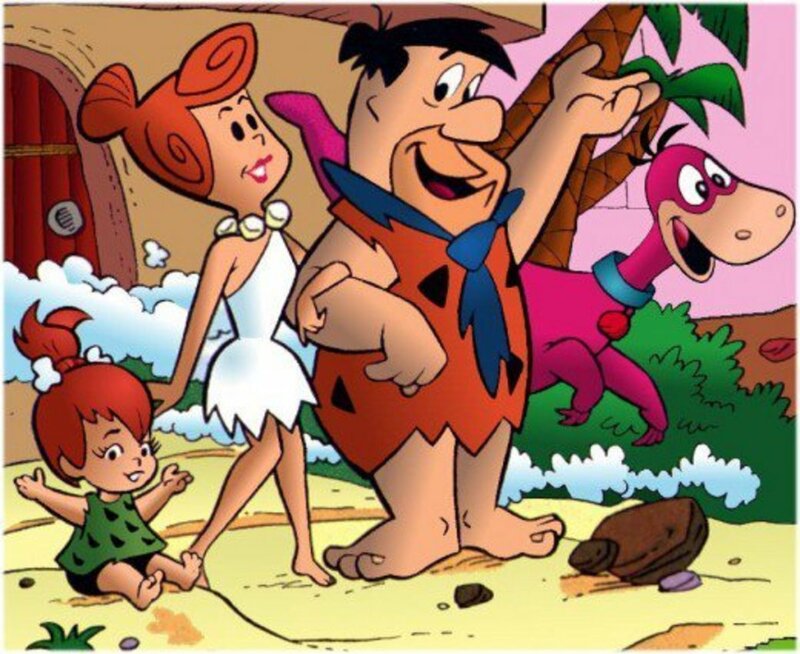 In the TV movies, Little Joe was already deceased but had a son, Benjamin (called Benj) and a daughter. The actor playing Little Joe's son was Michael Landon, Jr. The actress that portrayed his daughter looked very much like Little Joe but in real life she is not related to Landon. Dan Blocker's son had a part in the movie as a news reporter because the producers thought he appeared too old to play Hoss' son. Lorne Greene's daughter played the part of Benj's girlfriend. Adam also had a son in the movies, Adam Cartwright, Jr. who was called "A.C." and spoke with an Australian accent. The accent was certainly out of place on the ranch and Benj showing up in Virginia City driving a car seemed really strange . But the part of the movie that was so unbelievable to fans (including myself) is that Hoss Cartwright had an illegitimate son! That's right! According to the story line, when Hoss accidentally drowned, he was engaged to be married and his fiancee was pregnant! The writers of the original TV series would have never gotten away with such a plot as it was so contrary to the tradition of Bonanza and so out of character for Hoss. With his mild manners and shyness around women, it is hard to believe this of the "gentle giant". His son comes to the Ponderosa searching for his father who he believes deserted his mother, not knowing that Hoss was dead. I have included some clips from the TV movies and I think you will agree that the acting and writing was pretty lame and the stories were not the caliber that fans had come to know and love. Although the original series developed a cult following and is still seen as reruns, you aren't likely to see the Bonanza movies on TV again! Did you ever notice that almost every woman that fell in love with a Cartwright died or left town? 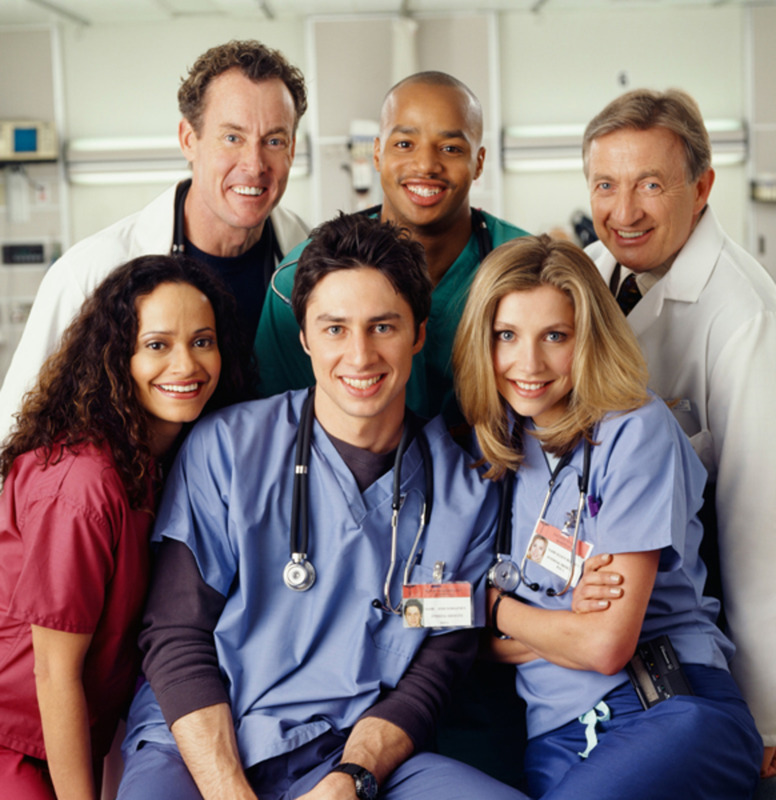 It jokingly became known among the actors and fans as the "Cartwright Curse". This might be called a "girl thing" but we kept watching each week hoping that one of the Cartwright romances would end in marriage. If for no other reason than to give Hop Sing some help in the kitchen. I always assumed Little Joe was given that nickname because he was the youngest son and not very old when the series began. His mother had been previously married to a man named "Big Joe" who died saving Ben Cartwright's life. Ben and Marie were married and had a son that they named after Marie's deceased husband. Another trivia tidbit that isn't very well known deals with the hair belonging to the actors of the show. Michael Landon was the only one of the main Bonanza actors with a full head of his own hair. Blocker, Roberts and Greene all wore toupees! Maybe that is the reason almost all of the photos of the cast show them with their hats on as pictured here. What era is the show "Bonanza" set in? The television show was based in the late 1800s. 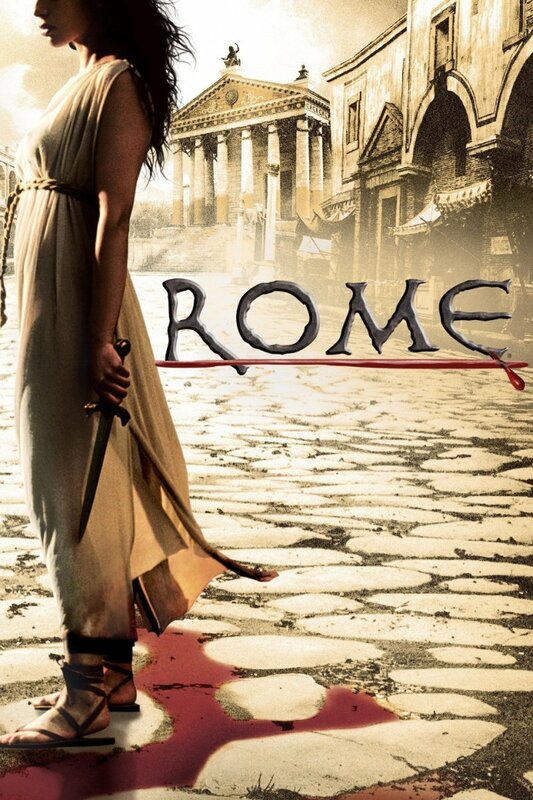 The follow-up movies that came later were in the early 1900'. stars439 it was a very cool show. I just love westerns and watch the re-runs every chance I get. Thanks for stopping by and leaving your nice comments! 5 years ago from Louisiana, The Magnolia and Pelican State. Bonanza was cool. I watched it forever. I still see it on my western channel on cable. GBY. Thank you. I remember enjoying the first Bonanza movie, but they ended up remaking it a few years later, which turned me off. Maybe it would have become a series if it had been set in the 20th century. Good point Curt! It seems like every time one of them fell in love (or got married in Ben's case) the unlucky lady passed away. Thanks for reading and thanks for the comment. Has anyone ever tallied how many Cartwright love interests died? Valerie thanks for your comments. Pernell Roberts passed away in 2010. Unfortunately, they are all gone now. Glad you enjoyed reading my article about "Bonanza". Thanks! MizBejabbers you are a sweetheart! Thanks for your nice comments. I noticed on your profile that you also were in radio broadcasting. My claim to fame on our small town radio station was announcing the obituaries! You might enjoy another one of my hubs about the Radio Homemakers on KMA in Iowa. I look forward to following you and reading your hubs. Thelma, I enjoyed your hub. Believe it or not, we were not allowed to have a television when I was at home. Sometimes mom would take us to our aunt's house or I would watch TV at a friend's house. It took awhile for my first husband and me to afford our first TV, a black and white set, so it was a long time before we got to enjoy Bonanza in color. It was definitely a favorite of ours. You put some facts in here that I did not know, so I think that's why I enjoyed reading it so much. Thanks! Timetraveler2 how fortunate you were to know those guys. Most of us only had the privilege of watching them on TV once a week. Thanks for reading my hub and for your nice comments. I used to work at Universal Studios and had the pleasure of seeing Lorne Green, Dan Blocker and Michael Landon once in a while on the set as well as in restaurants and clubs around town. What hunks! Loved the show, and loved all three guys. When Mike died, it almost killed me. Anyhow, thanks for the great memories in a such a nicely done hub. Voted up and awesome. Sue G I agree with you 100% about Hoss being shy and respectful. That was a major part of his character. He would NEVER have an illegitimate son. I guess the writers were just trying to come up with some kind of a storyline since all except Pernell Roberts had passed away and Pernell didn't want to be in the show. In my opinion it was awful! Thank you so much for taking the time to read my hub and to comment. What idiot network put Bonanza on Tuesdays? Was it NBC...geez, even I as a teenager in those days could've told them it was program suicide to move it from Sundays! How dumb. Hoss wouldn't have had an illegitimate son...he was always portrayed as respectful and a bit shy. Did they get new writers as well? I read from another source that Dan Blocker had lost 60 lbs for a gall bladder surgery and had come thru it with flying colors, stayed in the hospital for 12 days and died the next day after being rushed to the ER. It was during the hiatus. I sure do remember that leprechaun episode. It was funny all those years ago and I still laughed really hard when I saw it again recently on TV Land. I think it was because Hoss was so big and the leprechauns were so small! Thelma this was a lot of fun going back with the Cartwrights here. As a wee one growing up it was Sunday night and either Walt Disney or Bonanza and i went back and forth lol. Please tell me you remember my all time fave episode where Hoss is chasing what he thinks are leprechauns in the woods. Once knew a gentleman who was familiar with some Hollywood types and he told me Dan Blocker was one of the most friendly and decent people you'd ever want to meet. Thank you Thelma! landscapeartist thanks for stopping by and going down memory lane with me. DianaLee (comment above) has also written some hubs on the old TV westerns that you might enjoy. I don't think you would have liked the movies ... much different than the original series. Hoss having an illegitimate son, get real!! I loved watching this when I was a kid. And the reruns were awesome. Thank you for this hub. I never watched the movies as it felt like we were betraying the original stars. Nothing was as good as the original series. Voted up. Thanks so much for the trip down memory lane. Thanks for your comment Diana Lee. I love nostalgia! I love the classic westerns. Good job. Voted up. Thanks for your nice comments. I bet you agree with me that it is hard to accept Hoss having an illegitimate son. I bet Dan Blocker is turning over in his grave! Gee what a trip back down memory lane. I grew up on this show, and I still catch it on TV sometimes, and I always take time to watch it, instead of looking for something newer on the tube. I remember Sunday nights watching this in black & white, plus Gunsmoke as well. Thanks for a wonderful hub!! Voting up for you. tillsontitan it was a ritual at our house also. I think Gunsmoke was our #1 favorite with Bonanza as a close second. That was years ago but I still enjoy them in reruns! Well this is the most interesting thing I have read in a long time. I still love the show and never did know how it all ended. I still watch reruns on TV Land. Thank you for this wild and amazing information on a favorite. PS-I was sad when Dan Blocker passed away. It was a ritual in our house to watch Bonanza every Sunday night! You have brought back many memories for me as it was my Dad's favorite show, along with Gunsmoke of course! Nice hub. Voted up. Thanks for your very kind comments. Writing the hub brought back memories for me also. Bonanza was the first TV show I ever saw in color. I can remember going to our local appliance store with my brothers and sister on a Sunday night and standing outside the window looking in at a color TV on display that was tuned in to Bonanza. Of course, we couldn't hear the sound but we were mesmerized by the color! I remember watching this back in my childhood and it was just the other day I was talking about this one. Your hub is interesting and a great trip down memory lane. I vote up without a doubt. I now look forward to reading many more by you.